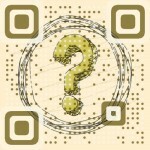 You may have different reasons why you want to generate QR codes. Some of you might be creating them for personal reasons, such as using your contact information to share with others. There are also users who might want to create QR codes for their businesses. These credits are part of the Advanced or Premium subscriptions or can be purchased separately from a subscription through your dashboard. Dynamic QR Codes are QR Codes in which a shortened URL is the only code that is embedded physically into the codes, leaving more leeway for pixel rearrangement and design. When scanned, the destination is accessed via the shortened URL. 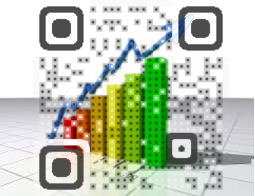 Another important use for Dynamic QR Codes is the ability to collect analytics. When a business decides to use QR Codes in a marketing campaign, it’s important to track how successful the code is and who is scanning it. This crucial information (such as how many times the code has been scanned, popular scan locations/days and so on) is critical for assessing the success of your campaign.